I have been very fortunate to work with so many talented students. Here is a list of graduate students in my team, in reverse chronological order. May 2011 - Yuxin graduates with MSCS. He will join Ph.D. program at ETH Zurich. Jon graduates with BSCS degree (honors). 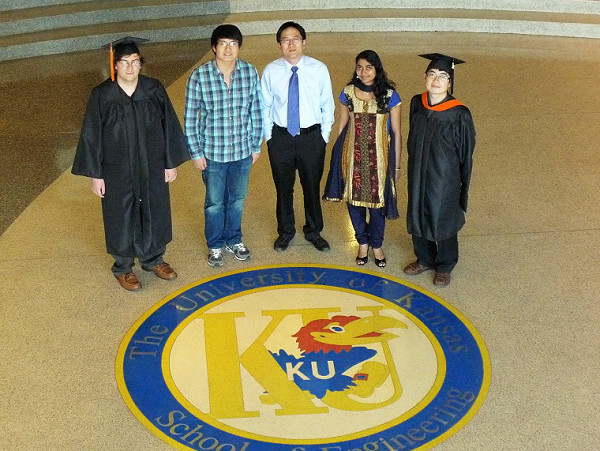 He will become a graduate student at KU EECS.